Try out the best way to boost your memory easily! 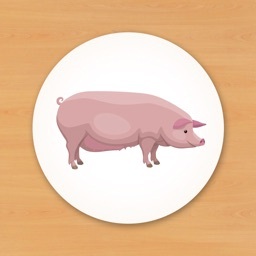 Zoo Memory Game is here to help you with that. 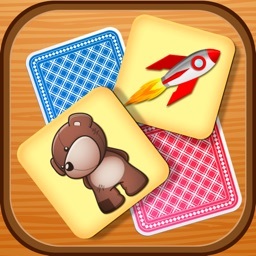 Accept this Animal Cards Matching Challenge for Learning and Brain Train. It is a piece of cake! What you need to do is to just pair up two cards with identical pictures. 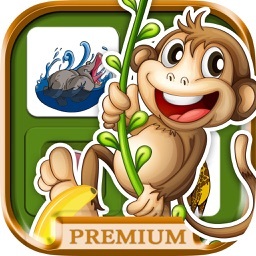 Let's download it for free and see how fun and addictive game it is! Suitable for both children and grown up users. Find and pair up two identical picture cards. Single or multiplayer mode available. The clock is ticking – match fast to get the better score. Unlock new levels collecting stars. 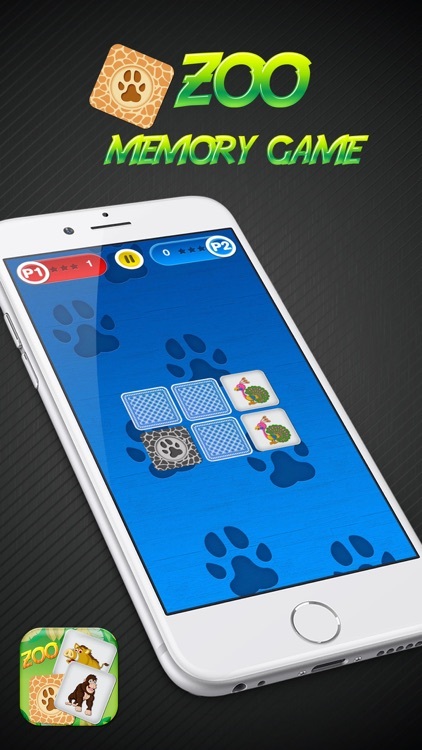 A limited number of moves – buy extra moves using paw coins. Do you have fast fingers? No more violent games and cartoons on TV. We have prepared something fun and educational for your children. 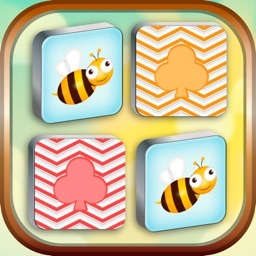 Let them search for and find different animals in this cool memory booster game. 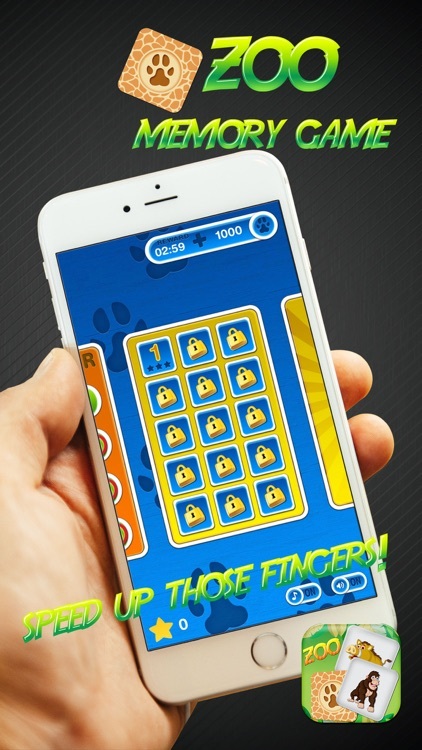 There are different levels of difficulty and the gameplay gets harder as players improve in the game. 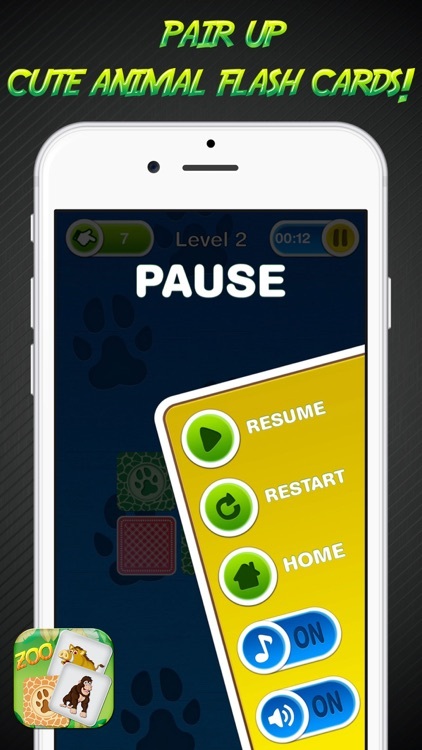 Plus, the clock is ticking and you need to match as fast as you can to get high score. 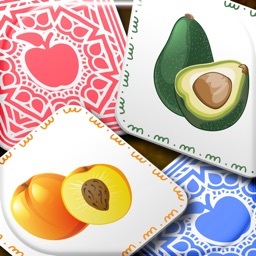 Play this family game and spend some quality time with your dearest. It provides a lot of entertainment and exciting time for all of you. 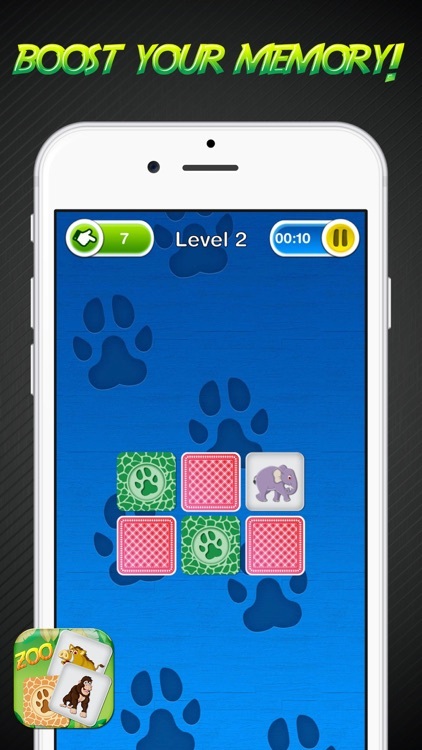 Train your brains and improve your memory and IQ playing either a single or multiplayer mode. Stay focused and concentrated, but still quick. You will enjoy with our amazing Zoo Memory Game. Get it instantly absolutely free of charge and challenge yourself or your friends and family! 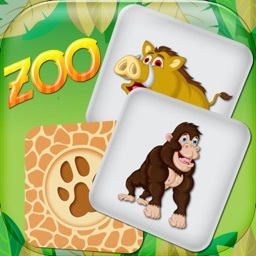 Zoo Memory Game is an app free to download and play, plus you get 150 free paw coins when you watch a video. 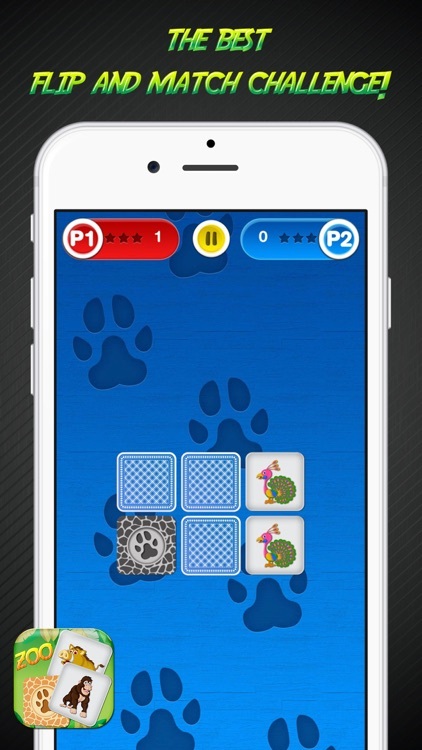 However, there are certain in-app items that require to be purchased for real money such as more paw coins (1000, 3000, or 8000 paw coins), or the possibility to unlock Multiplayer + Remove ads. If you do not want to use it, please disable the in-app purchase option in your device's settings.